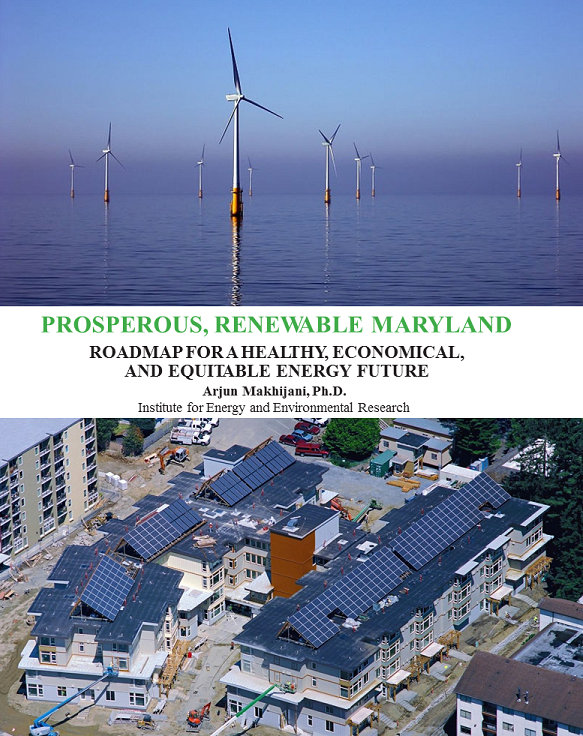 Read the full Prosperous, Renewable Maryland report here, now updated to its book format, and good for printing. A version suitable for reading on all mobile devices is here. Also see Maryland’s Grid Transformation: Four points, Presentation to the Maryland Public Service Commission (2 pages).